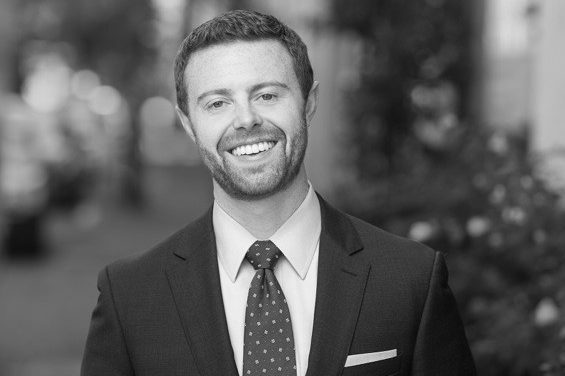 Mr. Pengilly joined Thorn Run Partners in January 2017 after spending the 2016 election cycle working as a campaign advisor for some of Oregon’s most competitive state legislative races. He has extensive familiarity with both the campaign and legislative sides of Oregon state politics, having worked as a staffer for multiple legislators and as a field director and advisor on successful legislative campaigns. Mr. Pengilly served most recently as Chief of Staff for Representative Ken Helm during the 2015 and 2016 legislative sessions, and he brings policy experience and strong bipartisan relationships to the Thorn Run team. Mr. Pengilly holds a Bachelor of Arts in English from Whitman College in Walla Walla, Washington. Before beginning his career in Oregon politics, he spent several years working as an English teacher and travel agent in Buenos Aires, Argentina.